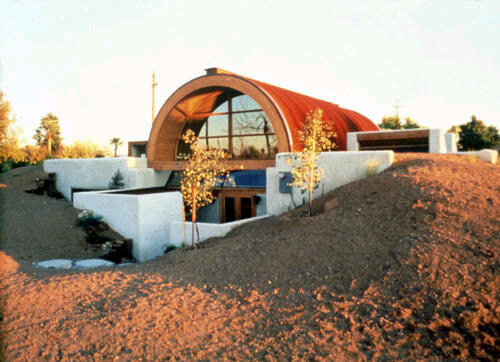 Built in 1981, this Tempe solar home is 68 percent earth covered or earth bermed. 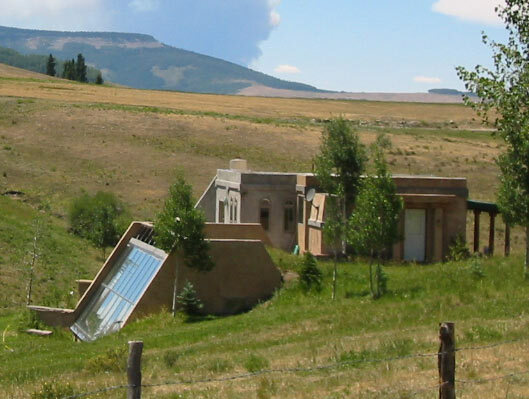 Features include a rock bed for heating and cooling, an attached greenhouse and a solar domestic water heating system. Courtesy, Jim Arwood. 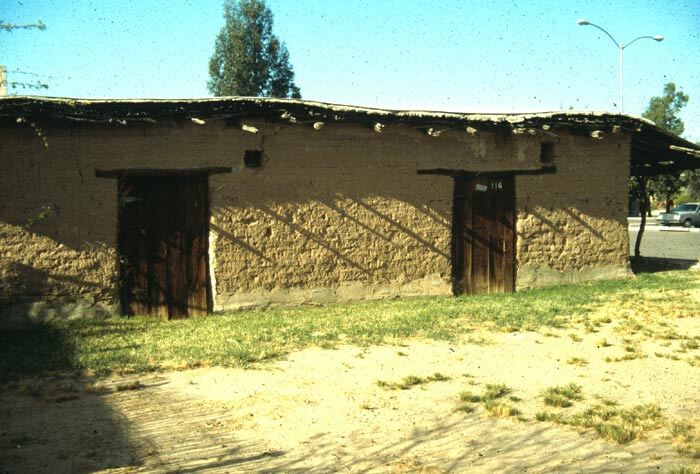 In the 1970s many Arizonans turned to alternative building methods in response to the Energy Crisis. 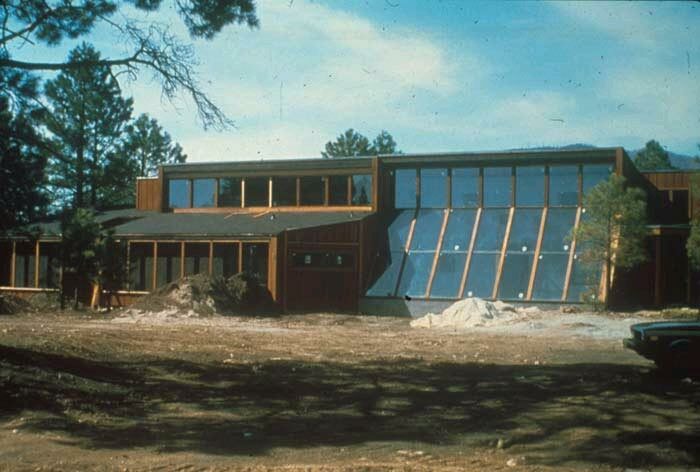 Many passive solar homes were constructed throughout Arizona. This home, in Flagstaff, was built in 1978 and provides more than 55 percent of the home's heating needs.. Courtesy, Jim Arwood.